Brokers and insurers believe commissions should stay but both admit more transparency is needed around remuneration, with some sanctions put in place. Industry stakeholders also including dispute resolution schemes have sent in their submissions to the review of the Financial Advisers Act 2008 (FAA) and the Financial Service Providers (Registration and Dispute Resolution) Act 2008. “In our view it is inevitable that payment of commissions has an effect on the quality of advice given, especially where commissions, soft commissions in particular, are provided by the product providers as incentives to sell their products,” said Financial Services Complaints Limited (FSCL) in their submission. 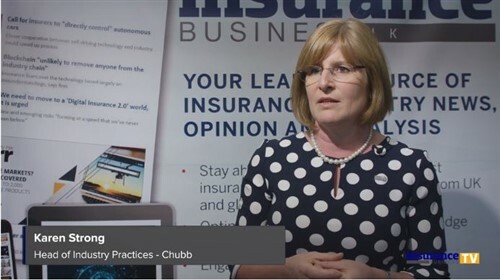 With numerous complaints rearing their head, the government is being drafted in to make insurance brokers and advisers more accountable with their clients about the incentives they get to sell certain products. “To enable meaningful comparisons for consumers we support the standardisation of disclosure obligations for all advisers to include remuneration and conflicts of interest. This should include employment related incentives,” the Financial Advisers’ Association said in their submission. The organisation that represents general insurers also put consumers’ needs at the forefront. 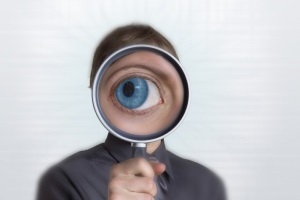 “We appreciate that mandatory disclosure could have unintended consequences. A consumer may turn down a product that best meets their needs, simply because a higher commission attaches to that product across a range of products advised on by the insured’s independent financial adviser,” says the Insurance Council of New Zealand (ICNZ). That being said there is a consensus across the industry that although there needs to be more transparency around commissions they shouldn’t be outlawed. “At a principled level, insurers and brokers should be free to determine how brokers are remunerated for providing business to insurers. Restricting this commercial freedom would be unjustified and unnecessary in our view,” said ICNZ. 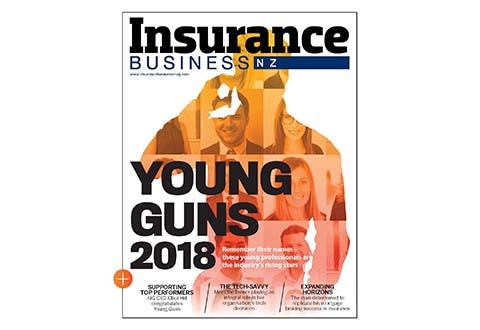 The Insurance Brokers Association of New Zealand (IBANZ) was keen to stress the dangers of applying a one size fits all approach. “The legislation was developed with a single industry approach, affecting all areas of financial advice, even though there are clearly significant differences between sectors within the ‘Financial Services’ as a whole,” IBANZ said. It said the practice of ‘churning’ was not an issue in the general insurance sector. “We would recommend that appropriate sanctions are put in place to prevent the high up front commission practice,” IBANZ said in its submission. FSCL also suggested the Government consider banning commission clawbacks.